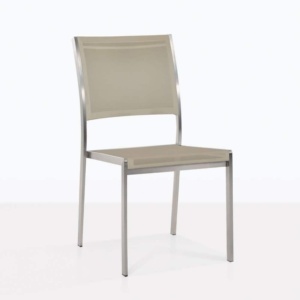 The light and airy Alix Aluminium Dining Chair is reminiscent of the 1950’s and ideal for dining indoors or outdoors. 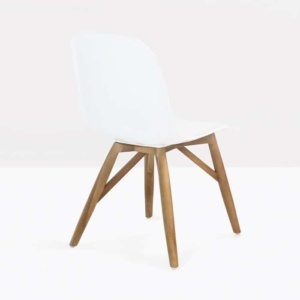 Mix and match with any teak or concrete table, also available from Design Warehouse. 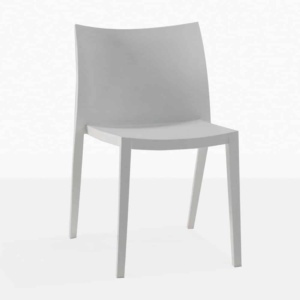 The Alix Chair offers a modern look and appeal that fits in any setting. The chair is finished in matte dark grey and is made with non-rusting powder-coated aluminium (not steel) for complete outdoor durability. 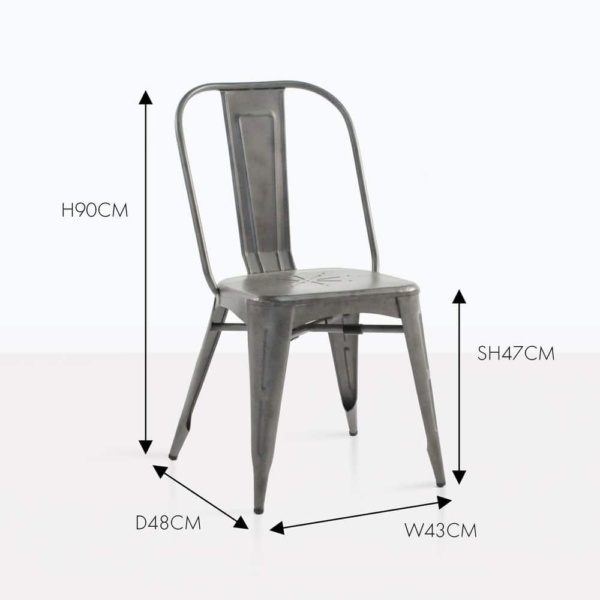 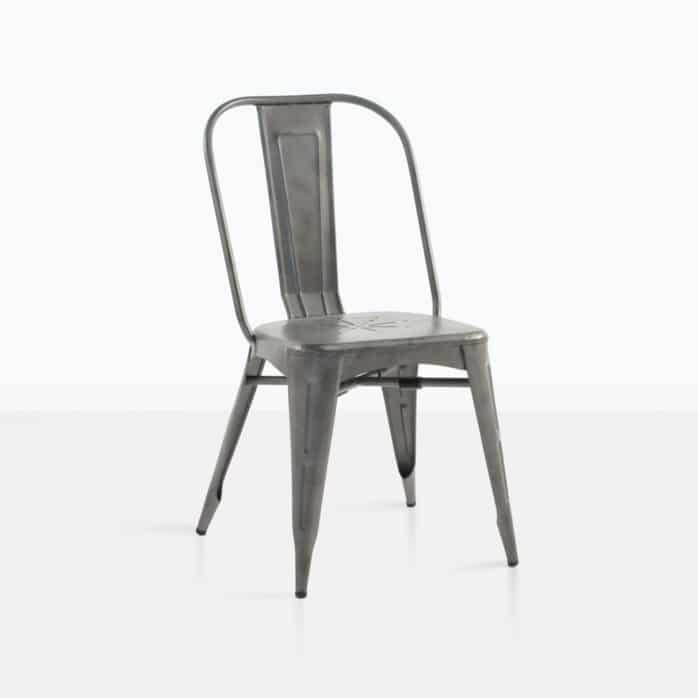 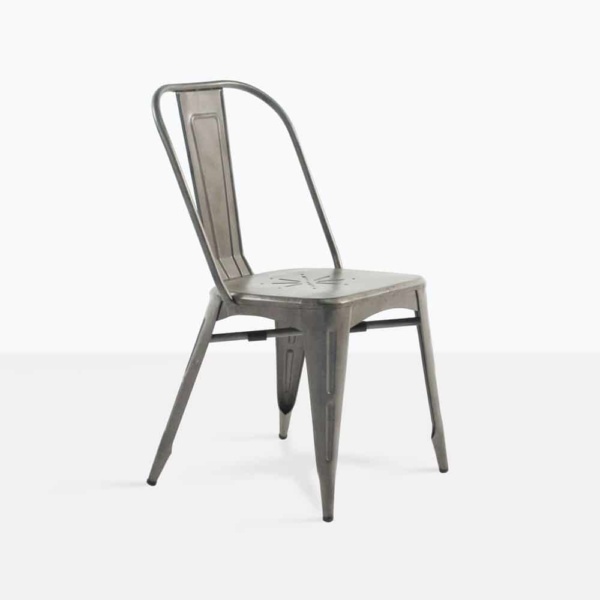 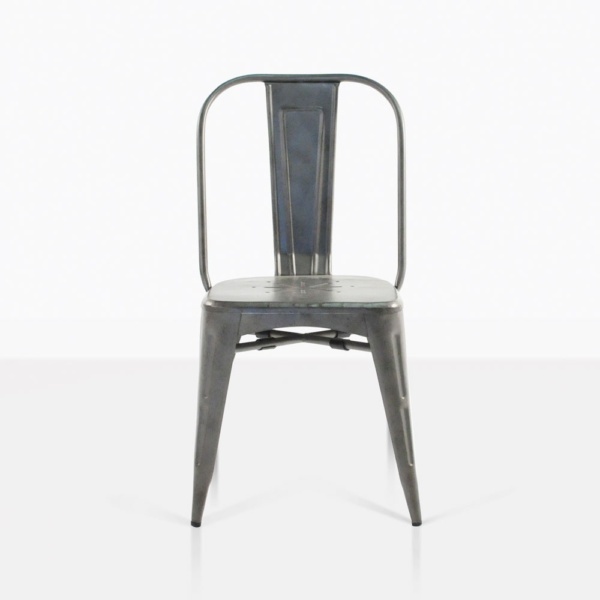 Impress your guests with this unique aluminium chair!